Introducing Flint & Steel, published by Maxim Institute. Maxim Institute is an independent research and public policy think tank, working to promote the dignity of every person in New Zealand. These two volumes below are on sustainability, and on community. On sustainability and what we leave behind. See what else has recently been added to the sustainability and the environment bookshelves! Nurturing a village, the Natural Home, and Building the Cycling City head up our interesting line-up of books for this edition! 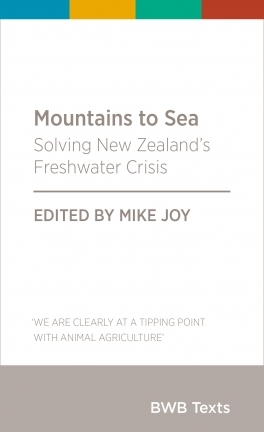 Mountains to sea : solving New Zealand’s freshwater crisis / edited by Mike Joy. The village : grown & gathered / by Matt & Lentil. The natural home : tips, ideas & recipes for a sustainable life / Wendyl Nissen ; photography by Emily Hlaváč Green. Micro living : 40 innovative tiny houses equipped for full-time living, in 400 square feet or less / by Derek “Deek” Diedricksen. Smarter homes : how technology has changed your home life / Alexandra Deschamps-Sonsino. 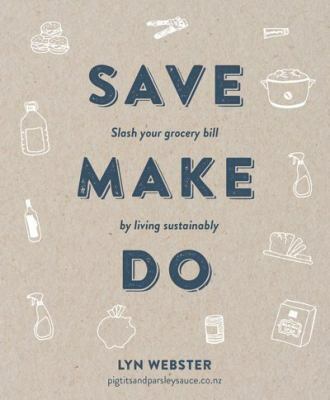 A new NZ book called Eco Home heads the list this time. It is ‘packed with practical and accessible information’ (book jacket), and is very well illustrated with beautiful pictures of NZ homes. “Amidst crisis and fragmentation, the need for sociable, practical and sustainable housing is manifest. For centuries now, economists and governments have been relentlessly focused on growth. Bigger is always better, it seems. 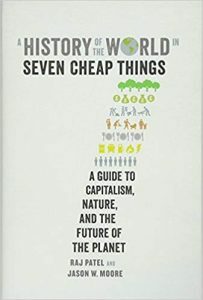 A history of the world in seven cheap things leads our books this time. 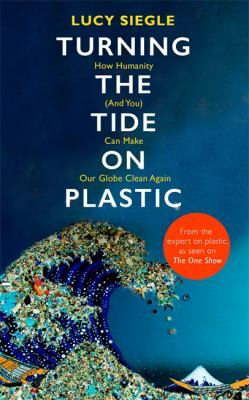 We also have books on living with nature, farm and rural life, and a guide to giving up plastic for good. Create & maintain your own smallholding : a guide to sustainable self-sufficiency / Liz Wright ; foreword by Rosemary Champion. The cheesemaking workshop : handmade cheeses and the beautiful meals they create / Lyndall Dykes. 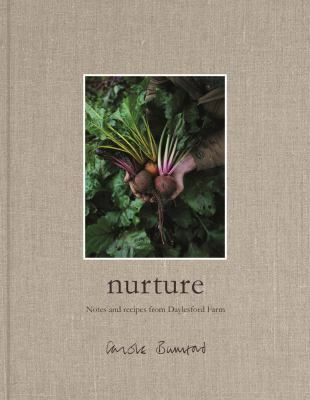 Nurture : notes and recipes from Daylesford Farm / Carole Bamford. A place in the country : a guide to creating your patch of rural paradise / Chris Ferreira. 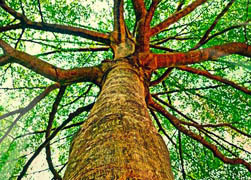 Green utopias : environmental hope before and after nature / Lisa Garforth. Farming Meat Goats: Breeding, Production and Marketing. Self-sufficiency and mindful purchasing highlight our choices for this month. Also featured is A Life Less Throwaway, a title focused on ‘mindful curation’ — encouraging you to carefully choose the items you bring into your life and celebrating what lasts. Meet the Frugalwoods : achieving financial independence through simple living / Elizabeth Willard Thames. Dangerous years : climate change, the long emergency, and the way forward / David W. Orr. Raising and keeping dairy goats : a practical guide / Katie Normet. Self-sufficiency handbook : your complete guide to a self-sufficient home, garden, and kitchen / Alan and Gill Bridgewater. A life less throwaway : the lost art of buying for life / Tara Button. Grow something different to eat / Matthew Biggs. Change here now : permaculture solutions for personal and community transformation / Adam Brock ; with illustrations by Holly White. 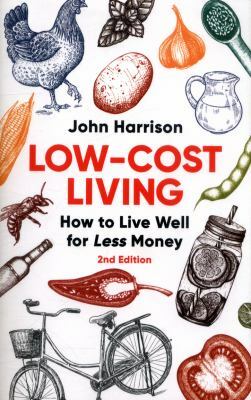 Low-cost living / John Harrison. Healthy home healthy family : is where you live, affecting your health? : an essential guide for every home / Nicole Bijlsma. Practical beekeeping in New Zealand / Andrew Matheson and Murray Reid. A wide range of books for the homesteader and for all those passionate about our environment. The living jigsaw : the secret life in your garden / Val Bourne ; with a foreword by Chris Packham and photography by Marianne Majerus. Storey’s guide to raising dairy goats : breed selection, feeding, fencing, health care, dairying, marketing / Jerry Belanger & Sara Thomson Bredesen. 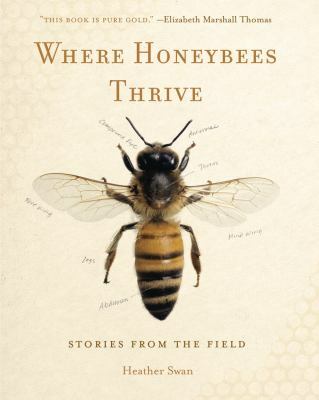 Where honeybees thrive : stories from the field / Heather Swan. The community resilience reader : essential resources for an era of upheaval / edited by Daniel Lerch. Small house living Australia / Catherine Foster. Call of the Reed Warbler : a new agriculture, a new earth / Charles Massy. An inconvenient sequel : truth to power : your action handbook to learn the science, find your voice, and help solve the climate crisis / Al Gore. Changing energy : the transition to a sustainable future / John H. Perkins. A new garden ethic : cultivating defiant compassion for an uncertain future / Benjamin Vogt. Outskirts : living life on the edge of the green belt / John Grinrod ; [illustrations by Eleanor Crow]. Once again, bees are the most popular topic in our sustainability and the environment post this month! Advanced top bar beekeeping : next steps for the thinking beekeeper / Christy Hemenway. Wild foods : looking back 60,000 years for clues to our future survival / Vic Cherikoff. 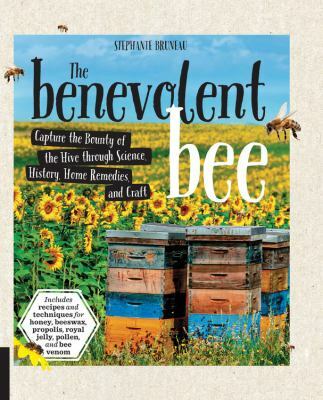 The benevolent bee : capture the bounty of the hive through science, history, home remedies and craft / Stephanie Bruneau. Sunlight and seaweed : an argument for how to feed, power and clean up the world / Tim Flannery. Drawdown : the most comprehensive plan ever proposed to reverse global warming / edited by Paul Hawken. Thinking globally and acting locally. These titles cover topics as big as: who’s going to steer the ship on global policy around our environment? There are perspectives from scientists, activists, and politicians as they tackle the big questions while others give inspiration about what you can do in your own home to have a positive impact. Will the issues we face as a planet be solved from the top or the bottom? Or both? Positive energy homes : creating passive houses for better living / Robin Brimblecombe and Kara Rosemeier. Hot, hungry planet : the fight to stop a global food crisis in the face of climate change / Lisa Palmer. The food forest handbook : design and manage a home-scale perennial polyculture garden / by Darrell Frey & Michelle Czolba. The seasons alter : how to save our planet in six acts / Philip Kitcher and Evelyn Fox Keller. Climate of hope : how cities, businesses, and citizens can save the planet / Michael Bloomberg, Carl Pope. Client Earth / Martin Goodman and James Thornton ; with a foreword by Brian Eno. The energy wise workplace : practical and cost-effective ideas for a sustainable and green workplace / Jeff Dondero. Greywater, green landscape : how to install simple water-saving irrigation systems in your yard / Laura Allen. Confessions of a recovering environmentalist / Paul Kingsnorth. No dig organic home & garden : grow, cook, use & store your harvest / Charles Dowding & Stephanie Hafferty. Creatures are featured in this month’s blog! Especially Chickens and Bees… And a beautiful book of tiny shelters ends our selection. 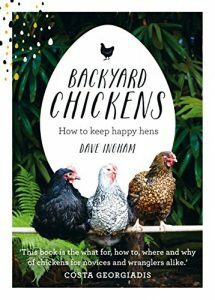 Backyard chickens : how to keep happy hens / Dave Ingham. Good soil : manure, compost and nourishment for your garden / Tina Råman, Ewa-Marie Rundquist, Justine Lagache. 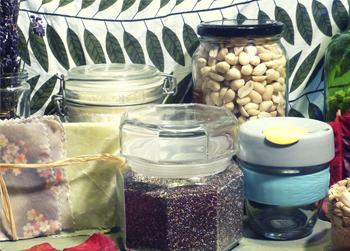 My zero-waste kitchen : easy ways to eat waste free / writer and editor, Ruth O’Rourke-Jones. Gardening with chickens : plans and plants for you and your hens / Lisa Steele. Welcome to the farm : how-to wisdom from the Elliott homestead / Shaye Elliott. The bee keeper’s field guide : a pocket guide to the health and care of bees / David Cramp. DIY solar projects : small projects to whole-home systems : tap into the sun / Eric Smith and Philip Schmidt with Troy Wanek. The urban farmer / Justin Calverley & CERES (Center for Environmental Research and Strategies). Shallow-pit garden composting : the easy, no-smell, no-turning way to create organic compost for your garden / Caleb Warnock. “With shallow pit composting, the compost doesn’t need to be turned, never smells and is ready in half the time of barrels or kits. Shallow-pit composting works with Mother Nature, letting her do the work.”—cover page 4. Micro shelters : 59 creative cabins, tiny houses, tree houses, and other small structures / Derek “Deek” Diedricksen.